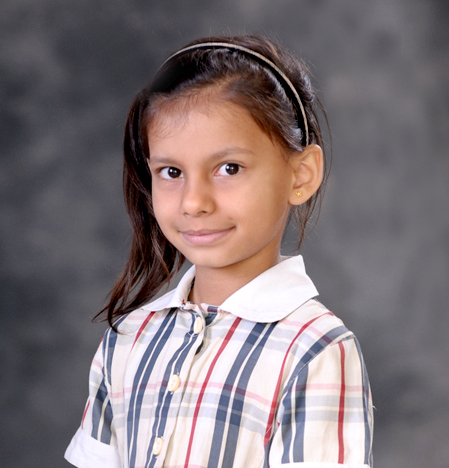 Doorva Garg U-11 Girl's District Chess Championship, U-14 Girls SGFI District Chess Championship VI Silver Medal Doorva is an excellent orator. Her will power to win every task makes her different from others. She has the ability to focus her thoughts during the decisive moments of a game. 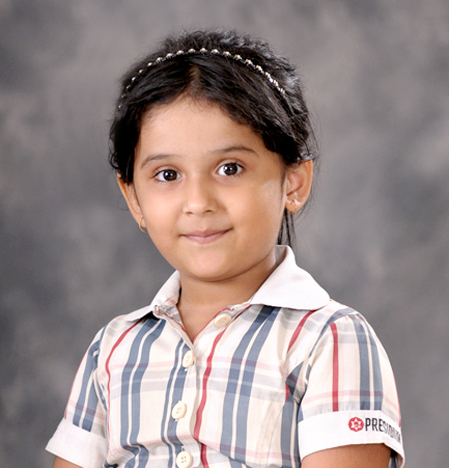 She won a Silver Medal at the District Level in U-11 Girls District Chess Championship, organized by Gurugram Chess Association. 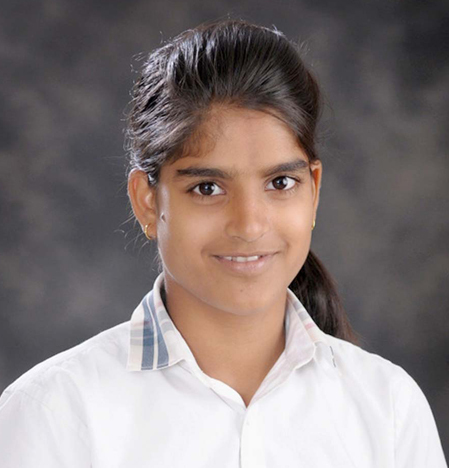 She also silver Medal at the District Level in U-14 Girls SGFI District Chess Championship., organized by DEO, Gurugram. 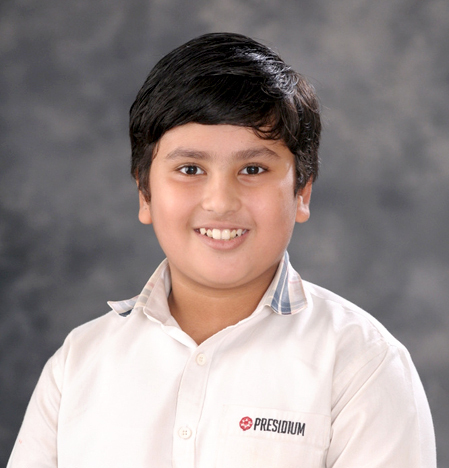 Harshit Ratnani U-7 Boys National Chess Championship, U-7 Boys State Chess Championship, U-7 Boys District Chess Championship III Participation (State a gold), Gold Medal, Gold Medal Harshit is great at assembling ideas and thoughts and successfully executes them to achieve his goals. He has achieved many accolades in the chess championships and dreams to be a chess champion. He carries a positive attitude and is ready to except new challenges. 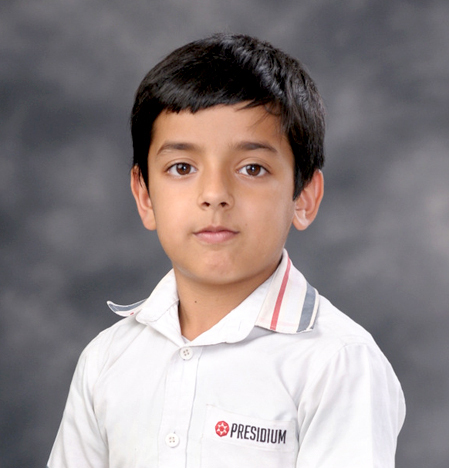 He got a gold medal at the National Level in U-7 Boys National Chess Championship. Aarohi Saxena 52th state Table Tennis Championship U-14, Path Finder Global School , Path Finder Global School, Inter School Dance Competition, Theme- Incredible India VIII Participation (Distt a gold), Gold Medal, Bronze Medal, First Position Arohi has proved that if you have a desire and willingness to achieve it, then nothing is impossible. Life is full of opportunities and we need to grab them at the right time. Arohi has made us proud by winning District gold at State Level in 52nd State Table Tennis Championship U-14, organized by Haryana State. 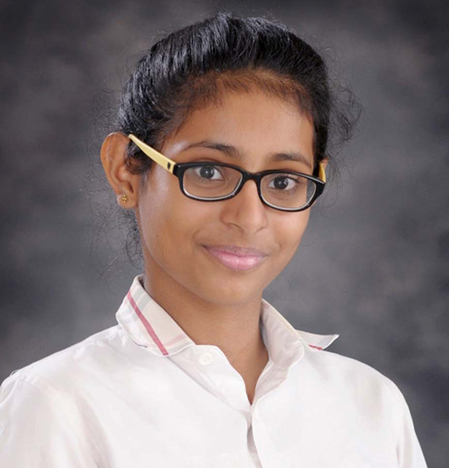 Rekha Yadav World Games 2017 Skating, 4th All India Real gold Championship 2017 XI Gold Medal, Silver Medal Rekha's expertise in the field of sports and her keen interest in out-door activities have fetched her the a Gold Medal at the international level in Sports Skating competition, organized by International Sports Council, INC , Canada. She has also won a silver medal at All India level in Skating in 4th All India Real a gold Championship. 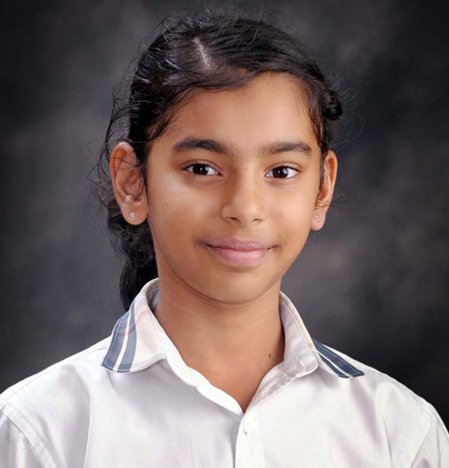 Ashlesha Singh Inter school Recitation Competition Lancer International School I First Position Ashlesha Singh of grade 1 G from Presidium Gurgaon bagged First Position in inter school Recitation Competition held at Lancer International School.She is a veracious example of sincerity and dedication. Dhruv Yadav 28th Delhi State ITF Taekwon-Do Championship 2016 IV Silver Medal Dhruv Yadav of 4 F from Presidium Gurgaon has won a Silver Medal at the 28th Delhi State ITF Taekwon-Do Championship 2016.Congratulations Dhruv! Long way to go! Vedantika 28th Delhi State ITF Taekwon-Do Championship 2016 II Silver Medal Vedantika of 2 G from Presidium Gurgaon has won Silver Medal at the 28th Delhi State ITF Taekwon-Do Championship 2016. Excellent Performance Vedantika, keep up the spirits! 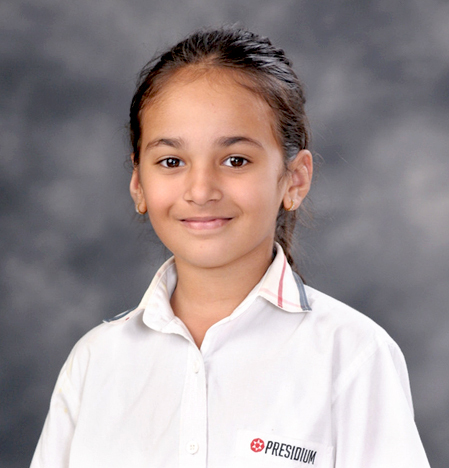 Shrivani Tiwari 28th Delhi State ITF Taekwon-Do Championship 2016 IV Silver Medal Shrivani Tiwari of grade 4 G from Presidium Gurgaon has won a silver medal at 28th Delhi State ITF Taekwon-Do Championship 2016. Good Luck for future endeavors! Adit Gupta The Heritage School Table Tennis Tournament V Bronze Medal Adit Gupta of 5 D from Presidium Gurgaon has won a Bronze Medal at The Heritage School Table Tennis Tournament. 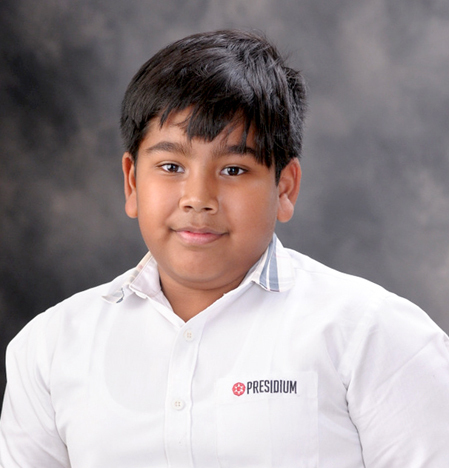 Aarav Saxena The Heritage School Table Tennis Tournament VI Bronze Medal Aarav Saxena of 6 G from Presidium Gurgaon has won a Bronze Medal at The Heritage School Table Tennis Tournament. 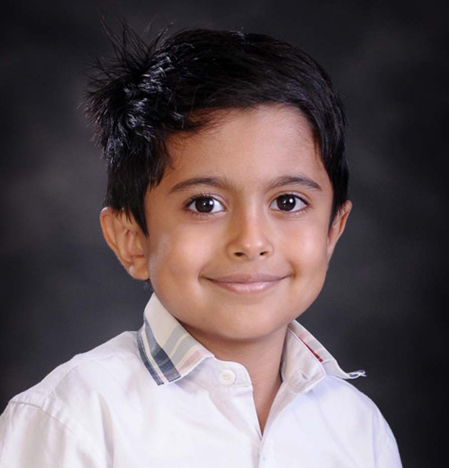 Well done Aarav!